Vision is how people will believe in us in the future." We are thankful to DiaSense Foundation Members for believing in us since its Inception. J. B. & Brothers Pvt. 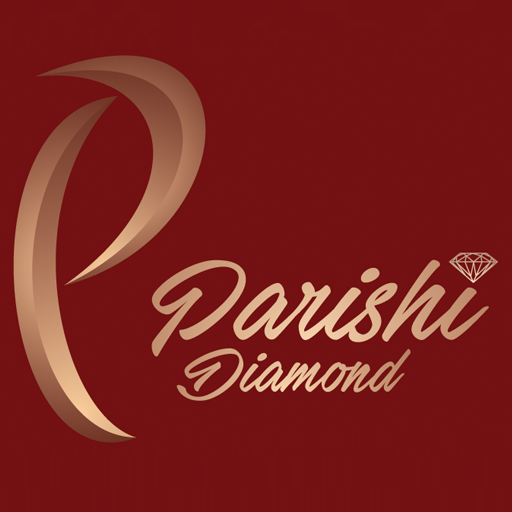 Ltd.
S. Vinodkumar Diamonds Pvt. Ltd.
R A Gem Centre Ltd.
C. Dinesh And Co. Pvt. Ltd.
Plus One (HK) Co. Ltd.
Sparkles N More Co. Ltd.
Viraj Diam (Shanghai) Co. Ltd.